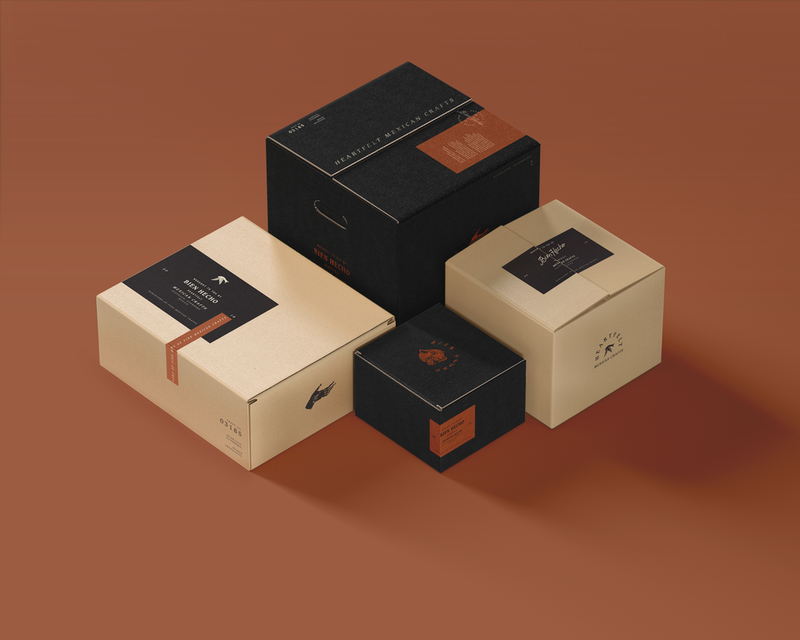 Packaging — L&B Printing, Inc.
With our Perfect Packaging services, we take your brand and make it prime for shipments. 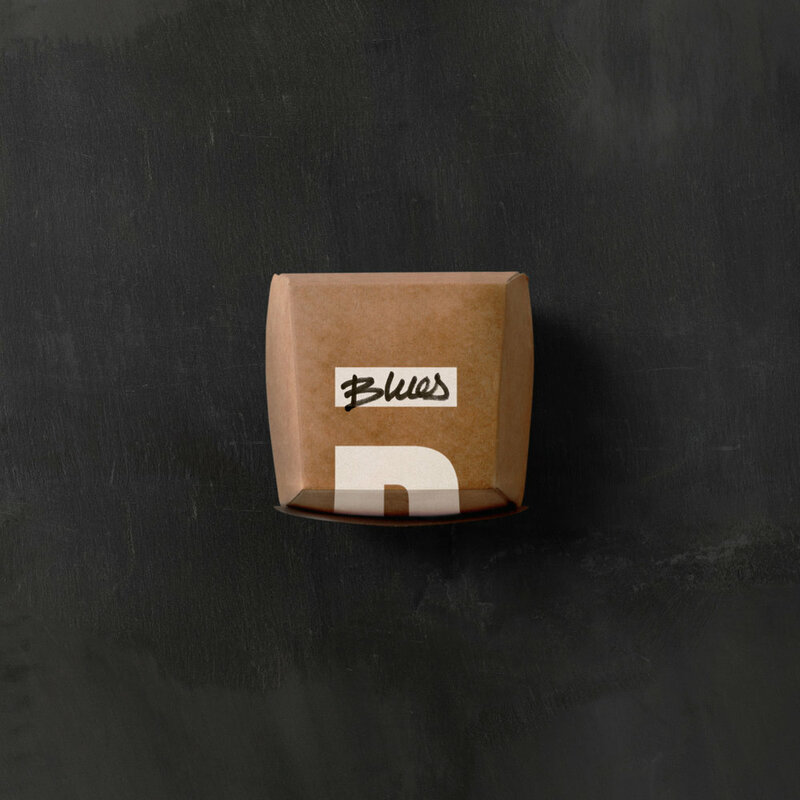 From mailer boxes to custom cubes – we work with you on perfecting packaging for your brand. Any details we need to know further about your packaging request? If you're shipping product, you (and your customer) want to be confident that the order is going to arrive perfectly. You need a versatile box that’s ready to ship. Something that fits your needs and works (perhaps) as a retail-ready gift box, a subscription box, or e-commerce packaging. From one box to thousands. Easy assembly is crucial. You spent enough time designing what you're going to put into these, so they must be simple to put together. We're also committed to sustainability and recyclability of packaging, which is also made in the USA. Sometimes you need packaging that isn't for shipping, but for food or makeup. We can help you there too. Anything other details we should know about, regarding your packaging order?